The Giant Panda lives in a few mountain ranges in central China, mainly in Sichuan Province. Because of China’s dense and growing human population, many panda populations are isolated in narrow belts of bamboo no more than 1.2km wide. 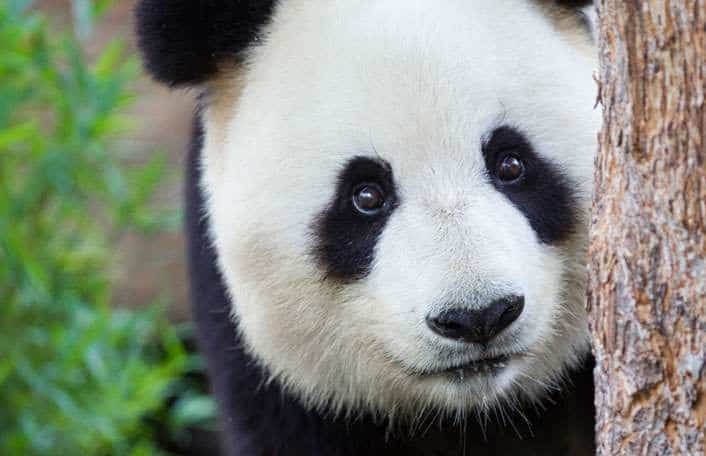 Despite some conservation successes in the rehabilitation of panda habitat in recent years, the pressing threat from habitat loss and fragmentation persist. Zoos SA is supporting conservation activities in the Sichuan Province including habitat protection and rehabilitation, education and community engagement. While the Giant Panda is the focus of this work, other species reliant on this habitat also benefit. Zoos SA has coordinated several exchanges with conservation workers and researchers from China to learn about conservation developments and techniques in Australia that could be extended to other places. Our partners include AGL Energy, the Australian Government and the China Conservation and Research Centre for Giant Pandas.